These hunts are an ideal way to see the West and sharpen your skills. 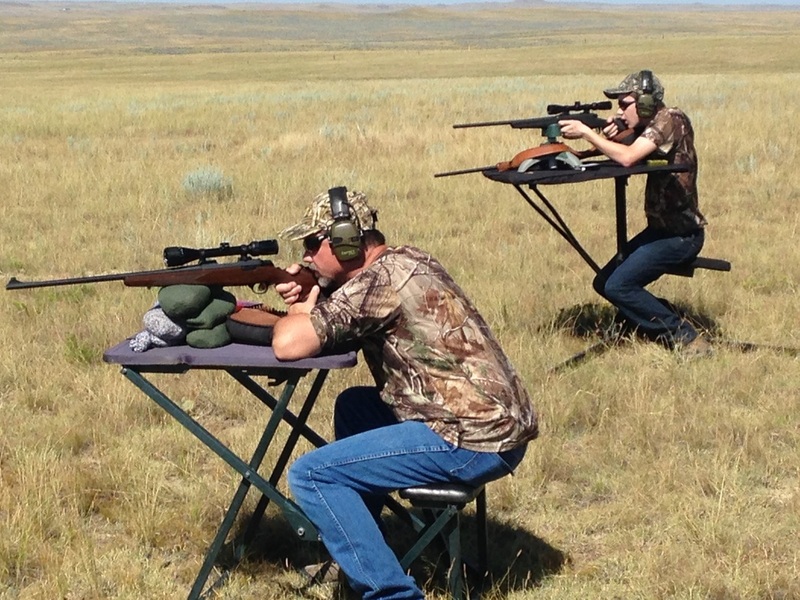 We have an abundant population of prairie dogs and you are also welcome to pursue Wyoming's many predator species. These outings can be added to a hunt you have already booked with us or you can book these alone. No license is required for these hunts. Firearms, Archery or Muzzle-loaders are all welcome on these adventures.